TalentNest helps you increase the flow of quality candidates. We treat your candidates like your customers, providing them with a simple and seamless application process. Customize your job board to fit seamlessly with your company’s branding and website – and then let us manage it! Your job board provides a landing page to post jobs, including internal-only postings. 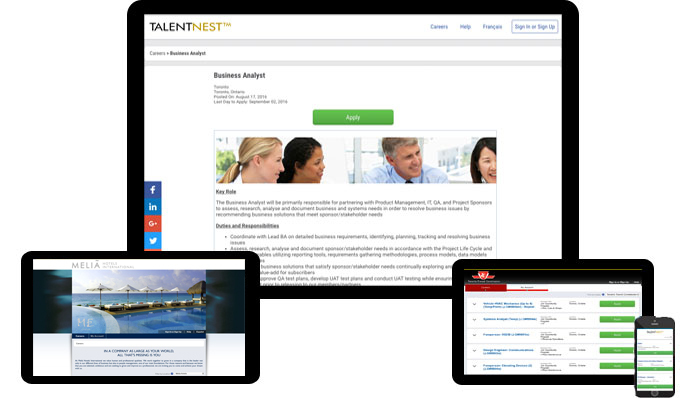 Create a job posting on TalentNest and easily distribute it to many job boards with one click! Share postings on your company’s Intranet, website, or social media. Send the posting (for free!) 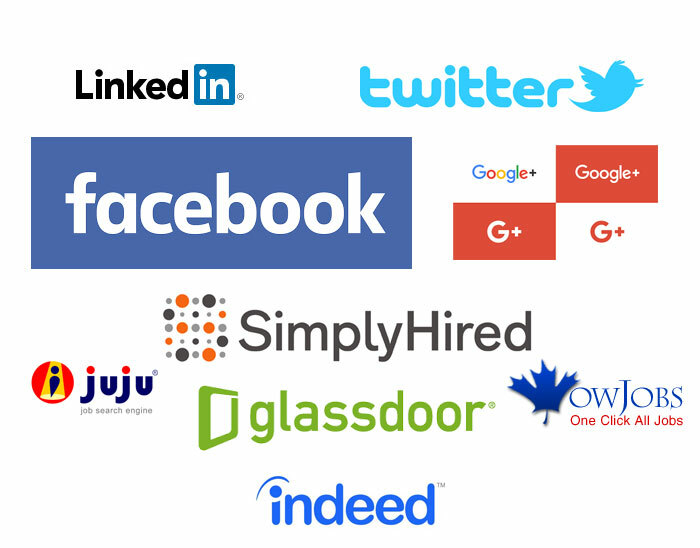 to many major and speciality job boards and aggregators including Indeed, Simply Hired, Glassdoor, and more! Quick options to share your jobs on social media. Candidates can apply directly through Indeed Apply or on your company website. New job boards and aggregators are frequently added. Create an account using a social media profile. Clearly view the application status and each step of the process. Upload documents in a variety of formats including Word, Excel, PDF, Open Office, HTML, etc. Sign up for job alerts and receive reminder emails for incomplete applications. 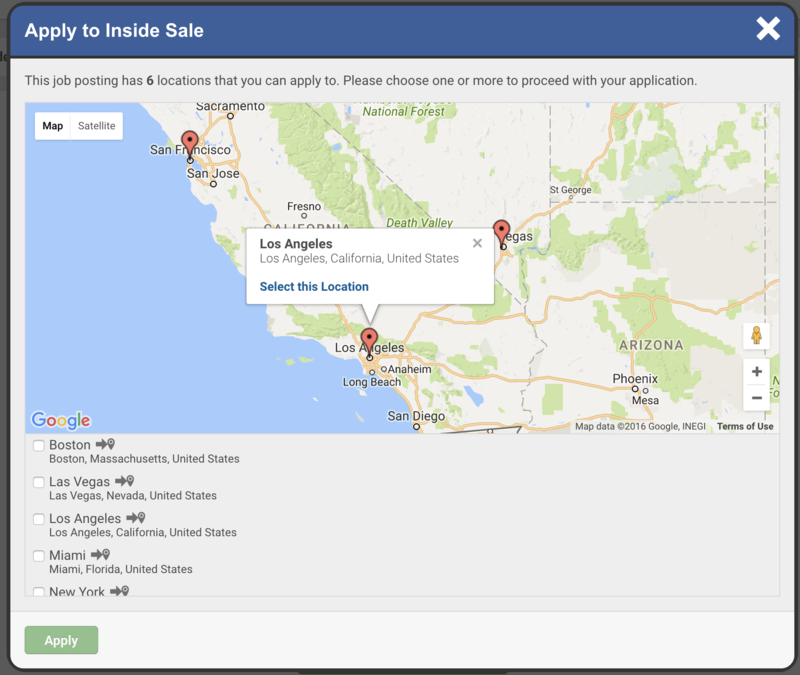 The job map is built specifically for franchises or large businesses with multiple locations. Easily recruit for anywhere by posting jobs for specific locations and watching the local applicants flow in. 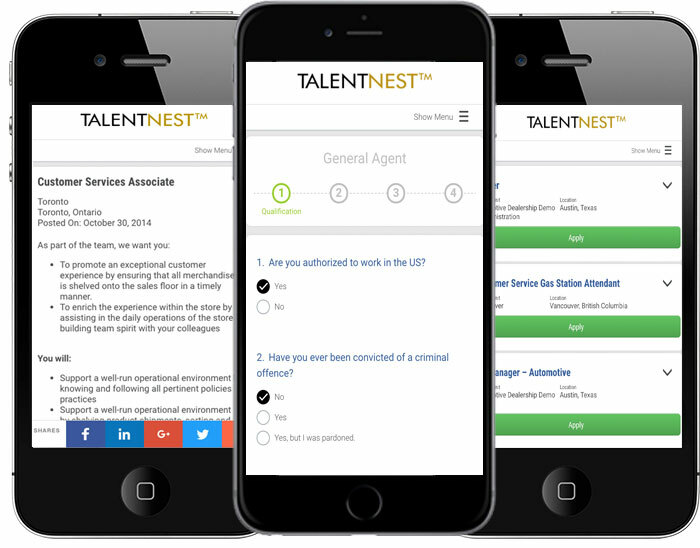 Applicants and hiring managers can access TalentNest anywhere, anytime, from any device. Our career pages are mobile-optimized to make it easy for on-the-go candidates to apply.